The Ryukyu Golden Kings revamped the team for the inaugural season of the new B. League. The brand new national basketball league, called B. 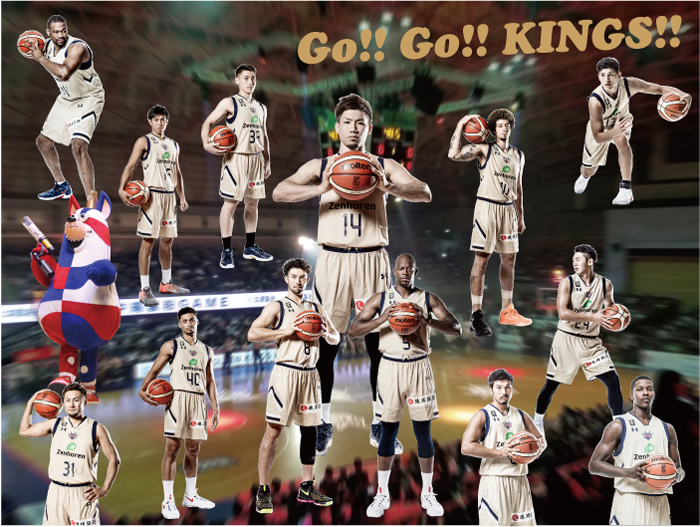 League opened its inaugural season just a couple weeks ago, and the Ryukyu Golden Kings, the winner of the final championship of the now-defunct bj-League, has worked itself into a decent start even though facing very strong rivals coming from the old NBL. The new league is divided into B1 and B2 divisions, and some rules have changed from the last bj-League season. Each squad will play 60 games during the season, the placing of the teams will be decided by their winning rate, and only three foreign players can be on the roster of each team. There are also a new rules covering foreign players on the court. Two top squads from each conference, a total of six teams will get the right to play at the championship tournament, and other top two teams from whole league can join the tournament also. The biggest difference from the old leagues is the replacement system between B1 and B2 leagues. Each B1 and B2 division consists of 18 teams, and at the end of the season, the lowest four teams in B1 will play a playoff series against each other. The lowest two teams from the playoffs will be demoted to B2 division. The best two teams in B2 will go to play in B1 for the next season, as will the winner of the playoff series. The team in the fourth place in the B2 will stay in B2. The team in the second place of the playoffs will play against the third place team in the B2, and the winner will go to play in the B1 and the loser in B2 in the following season. The Ryukyu Golden Kings released some its pillar players of last season, but also contracted new experienced players for this season. It will be very even hard for the teams to keep the upper places in the new league, but Golden Kings have every intention to do so. That’s why all fans of the team must cheer them up and give support the best we can!